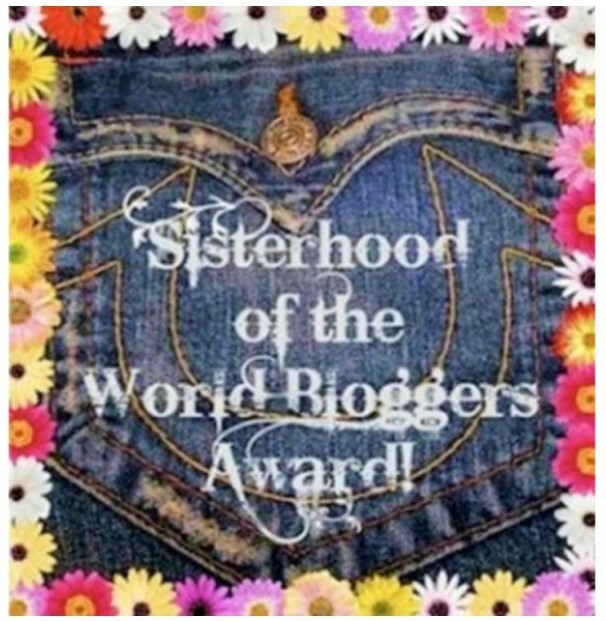 I was recently honored to be nominated for two blogger awards. Yay! Both of these awards were formed by Bloggers, for Bloggers. To receive them, you must be a blogger who is nominated by another blogger. The purpose of these awards is to highlight other bloggers and give them a chance to shine and to create a presence in the blogging world. 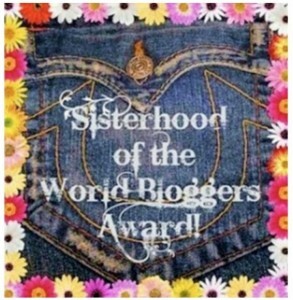 The first award is the Sisterhood of the World Bloggers Award! from JcCee Watkins Barney at Journey to a Healthy Me. Thank you JcCee! I’ve had my blog for a few years now but in the last few months it has grown thanks to a wonderful networking group I joined called The Creative Bloggers Network. This group has been so supportive and has helped me find my way through the sometimes intimidating world of social media. Thank you bloggers for helping me to find a place for myself in the blogosphere and for giving me the support I need! Thanks again JcCee! In accepting this award, I’d like to say a little bit about me. 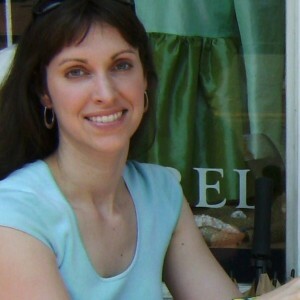 I blog about fun crafts, family activities, writing tips and news about my adventures as a children’s book author. I had my first children’s book published in 2008, but I started way back in ’93 after I finished college. Suddenly the creative bug bit me and I started writing every day. Over the years I had several short stories, articles and crafts published in various magazines. Then, finally my dreams of book publication came true when the editor at Cornell Maritime Press accepted my manuscript about a little oyster cleaning the Chesapeake Bay. I have been over the moon ever since with three more books published and plans for more on the way. 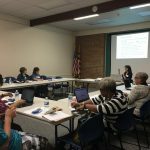 It has been exciting learning every aspect of the book industry, from editing to marketing to school visits. And throughout my family has been there supporting me. This blog has been a great creative outlet for me to not only talk about all the fun things going on in my life, but to connect with other bloggers with different interests and creative talents and amazing support. Congratulations ladies. I hope you decide to accept this award! 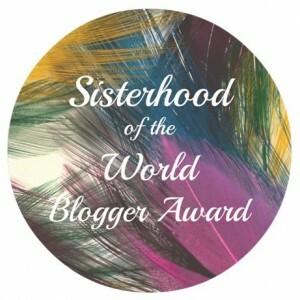 The second award is similar in name but has a few different requirements, the Sisterhood of the World Blogger Award from Jane at Limeade Gal. Thank you so much Jane! So, without further ado, here are my answers to the questions presented to me by Jane at Limeade Gal! 1. Why & when did you start blogging? 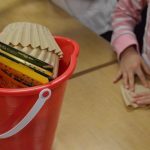 I started blogging several years ago because I had just celebrated my first children’s book being published and I wanted to have a place to announce my news and events. My very first blog entry, however, was all about my family vacation! I found myself wanting to talk about family projects and my latest craft activities instead of author news. So, after going through several blog formats, I found a design that works for me where I can showcase several categories and include my latest crafts, family activities as well as author news and writing tips. Now that I have things formatted the way I want, and I have a great networking group (The Creative Bloggers Network), I’m finding it hard to keep up! Which is a good thing. I’m loving it! 2. Who inspires you to write/blog, and why? I’m definitely inspired by my kids. Everything I do is about my family and my kids. They are my world. 3. Name five fun facts about you! If I could live at the beach all year round, I would! 4. What is one food you cannot live without? This might sound strange but, lemons. Lemon water is so calming and refreshing. I drink it every day. 5. If you had to jump out of a plane, in order to win a million dollars, would you do it? No, I’m too much of a safety person, and I know that money doesn’t bring happiness. 6. Describe yourself, in five words! 7. You have to give up one of these items listed, which will it be! Chocolate, Coffee, or Cheese? I have had to give up all three of these at various times for health issues. But, surprisingly, cheese is the hardest to give up. I can drink tea instead of coffee and vanilla instead of chocolate, but what can replace cheese? 8. Dream vacation… Ready, Set, Go! My dream vacation is where I go every year, the Outer Banks in North Carolina. I went there as a kid, and being there makes me feel relaxed and happy. I love crafts, gardening, watching old movies and riding my bike. 10. If you could take a peek into the future, would you go? To what year and why? If you dare not, why? I would take a peek to see the innovations in technology and to see how things change. I think part of why I love old movies is because I love to see how things have changed over the years. What is your favorite Pinterest category? Do you have any tips to share for managing your time? What are your hobbies when you are not blogging? Congratulations to the new nominees, and thanks again to JcCee and Jane for these awards. I’m so glad to have met you both through the Creative Bloggers Network! Aww, you’re so sweet. Thank you so much, Elaine. This reminds me of the first few years of my blogging “career”. I met a lot of blogpals because of these awards. 🙂 I will try to post mine next week. Have a great day! Thank you for the nomination. As you know, my blogging has just begun and I’m looking forward to this summer trying to work it all out. You’ve been a great inspiration to me! I’ll do my best with the requirements of the nominations. Thanks again! Hi Elaine! Thank you for accepting your award. Enjoyed reading your answers, and couldn’t agree more about cheese! There is no replacement! Thanks Jane! I know, cheese is awesome! Thanks so much! Being somewhat of a new full-time blogger this is my first nomination by a fellow blogger. How exciting! 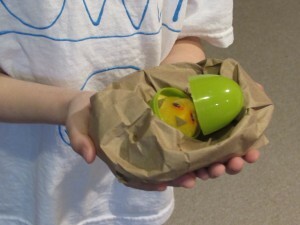 I will be thinking about a blog post and some nominees to post next week. Thanks again.